You may be good to look at but the white spots on skin have robbed you off the nicety. People are maintaining a distance from you because of the ugly looking spots on the skin. These are actually patches of skin where there is a deficiency in the number of cells producing melanin, the skin pigment. It can affect any part of your body – legs, hands, face, arms, lips or areas around the eyes and mouth. There may be a variety of reasons behind white spots on the skin such as autoimmune disorder, heredity, excessive stress, excessive exposure to sunlight, deficiency of vitamin B12, infection etc. But whatever be the reasons you can cure the problem. It can be cured by home remedies too. 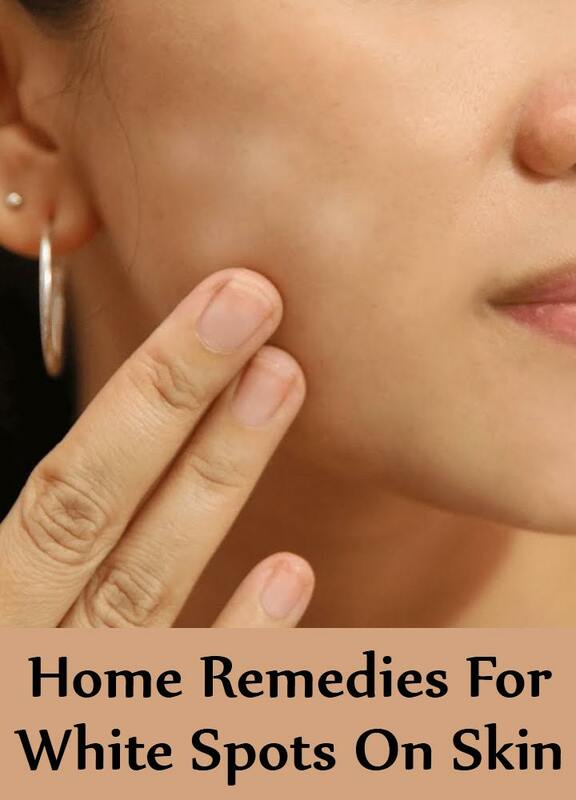 There are a lot of home remedies for white spots on skin. Let us discuss some of these. 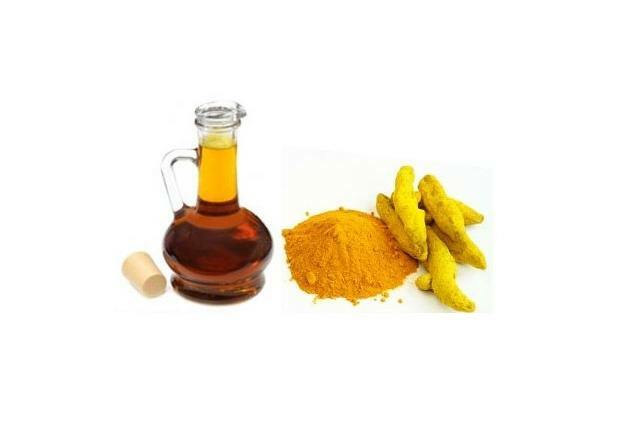 If the spots are brought on by some kind of infection then turmeric and mustard can be a very good combination. Turmeric is a very good germicide and antibiotic whereas mustard has a healing power. Make a paste of turmeric in mustard oil and apply on all the affected areas. This will boost the immune system, and you will notice some improvement in a month. If the white spots are due to fungal infection then apple cider vinegar can be very useful to you. Apple cider vinegar is a highly acidic solution and is antibiotic, antifungal and germicide in nature. 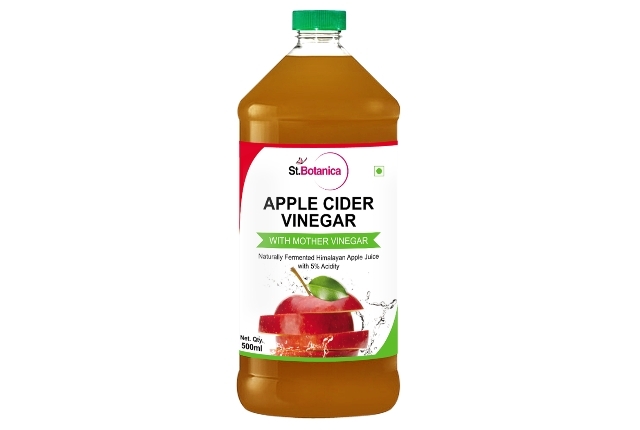 To apply apple cider vinegar you have to clean and dry the affected areas because fungus loves dirty and moist areas. Now apply the vinegar on the affected areas with a cotton ball. Continue to do this for a week and you will be cured of the problem. It may have so happened that the cells in the affected areas of your skin have stopped producing melanin and that has led to the white spots. 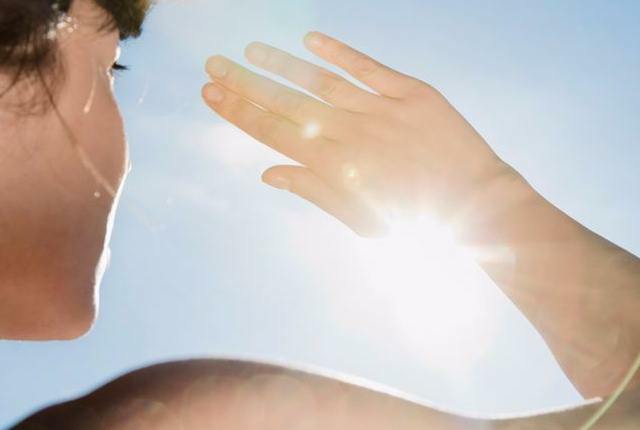 Exposure to sunlight can rectify the cells, and they may start producing melanin once again. So bathe in sunlight every day for some time. You will be most likely cured of the problem. Cabbage has been used since a long time for treatment of skin problems. 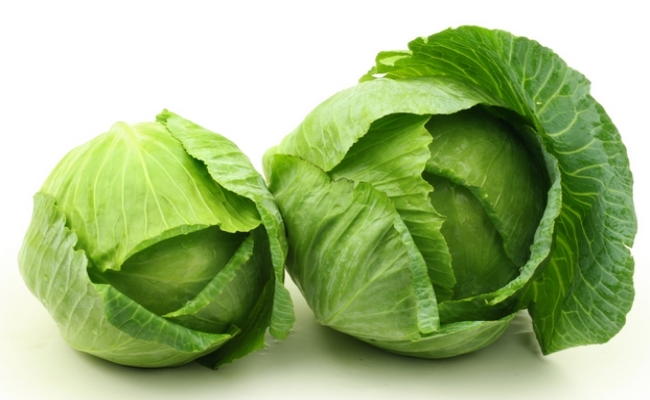 It has been observed that the juice of cabbage is very useful in treating skin pigmentation. It is high in vitamin C, sulphur, fiber, iodine, vitamin E etc. All these are very useful for the overall health of the skin including white spots. For this extract some juice from a piece of cabbage and apply on the areas. Do this regularly so that the pigments are slowly faded away. 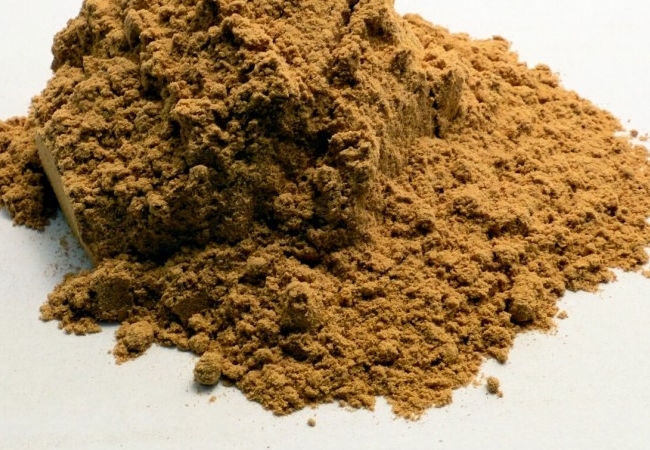 Sandalwood is a natural protective agent for skin. It has been observed that on regular use it can remove white patches of skin as well. For this you need to make a paste of sandalwood powder with some honey and apply that on the affected areas of the skin. With regular application it will slowly but steadily heal the white spots on the skin.